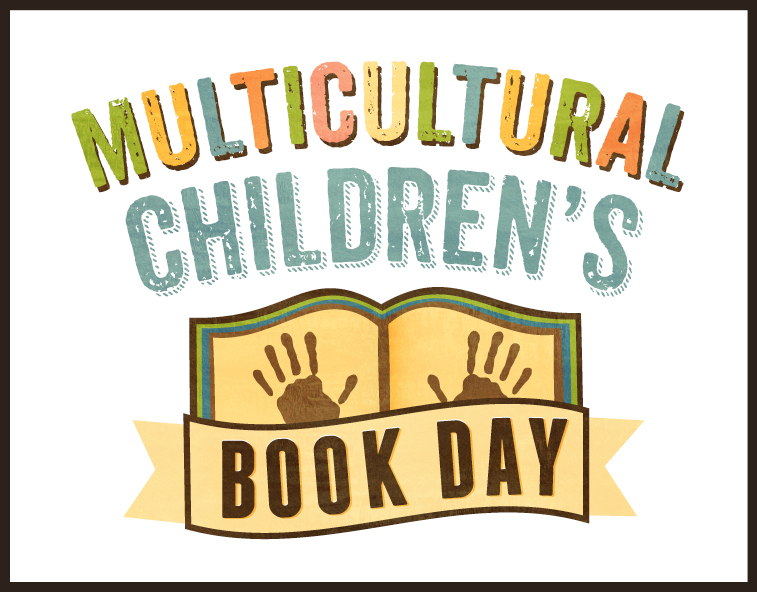 I am really proud to be part of the Multicultural Children's Book Day event for a third year. As part of the blogging team our family received a fantastic book from Jenny Kay and Kathy Kacer to review. Our review is below along with a fun project idea, but first let me tell you more about this event, the sponsors and the cohosts. 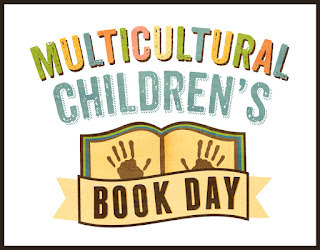 What is Multicultural Children's Book Day? MCBD 2017 is honored to have some amazing Sponsors on board. As you may know (if you read my blog often) my daughter loves learning about Native Americans. She fell in love with their culture after attending her first powwow when she was just 4 yrs old. Every year we cover some part of Native American history in our homeschool lessons, per her request. We have reviewed a variety of Native American books, have taken many Native American related fieldtrips and have collected numerous Native American artifacts. But when I found out what book we were receiving for MCCBD I realized there were 2 topics we have failed to cover.....the Native Americans of Canada which are called the First Nations and the residential schools. I Am Not A Number introduces one of the First Nation tribes of Canada the Nipissing and the topic of residential schools. The residential schools were something even I knew very little about so I was anxious to read this book to the children. Residential schools are definitely a sensitive subject to discuss with children, but I Am Not A Number did a great job of telling what the residential schools were and what horrible atrocities occurred at them in a way children could easily understand. 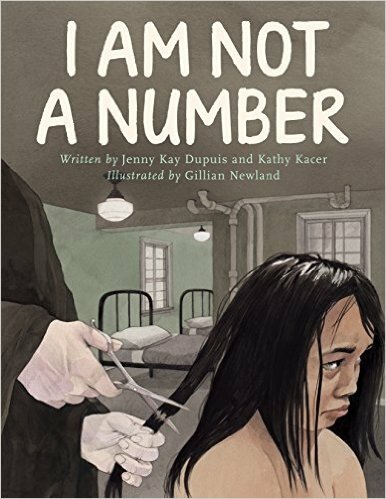 I Am Not a Number is geared towards children in grades 4th-6th and is based on the true account of author Dupuis's grandmother. Irene the main character in the book and the authors grandmother shared her story with Dupuis when she was a teen so she could learn more about the legacy of the residential school system and understand what Irene and many others had to endure. The residential schools are an unfortunate part of history that need to be remembered so that something like this never happens to children again. The watercolor illustrations in the book are beautiful and eye catching and translated the written words very well. Even the color palette for the illustrations helps tell the story. I Am Not A Number begins with Irene in her reservation home with her and her siblings huddled behind their parents as an Indian agent tells her parents that he is taking the children that are of age to the residential school. Her parents have no choice because if they don't obey they will be fined and imprisoned. Irene and her 2 brothers are whisked away by the agent in a bus and sent to an unfamiliar place. Before leaving though her mother tells them, "Never forget home or our ways. Never forget us. Never forget who you are!" Those words would stay with Irene throughout her time at the residential school. The majority of the story is about Irene's time at the residential school and the hurt, fear and pain she experiences. The nuns try their hardest to strip away Irene's culture including the way she speaks and looks. They even try to strip away her name and only refer to her as number 759. But Irene stays strong and when summer arrives she gets to go home to her family for a short time. She is reunited with her parents and siblings back on the reservation, she is home. But she knows that the time will be short and eventually she will have to return back to the residential school.....so the family comes up with a plan. If you want to know how the story ends you will have to read the book. In the back of the book is a section telling more history about the residential schools and the 150,000 First Nations, Metis and Inuit children who for over a century were removed from their homes and sent to live at residential schools across Canada. There is also more information (including photos) on Irene Couchie and her family. This book was the perfect way to introduce the history of residential schools to the children. It provided them with just enough details about residential schools and the way that the children were treated at them. And because it was a true account I think it made even more of an impact. Whenever I read a book like this to the kids I hope that it will spark an interest to want to learn more and I Am Not A Number did just that. Dupuis is of Ojibway/Anishinaabe ancestry and is a proud member of the Nipissing First Nation. Jenny's commitment to teaching about Indigenous issues along with her interest in her family's past led her to write her grandmother Irene Couchie Dupuis' story. Jenny lives in Toronto, where she works for the advancement of Indigenous education. Kacer is an award winning author who has written many books about the Holocaust for young readers including The Secret of Gabi's dresser, Shanghai Escape, and The Magician of Auschwitz. She is very honored to help share Jenny Kay Dupuis' family story with young people. Kathy lives with her family in Toronto. Gillian Newland is an artist who works mostly in watercolor, ink and pencils. She finds most of her inspiration to draw outside of her studio, and can sometimes be found sketching her fellow customers at a coffee shop. She is the illustrator of The Magician of Auschwitz and many other books. She lives in Toronto. Our project to compliment this book was making story stones. The First Nations are great storytellers and this book was about a grandmother telling her story to her granddaughter so we though story stones was the perfect fit. Decide what symbols you are going to use. Draw the symbols on the stones with a temperament marker. Put the stones into a baggie. 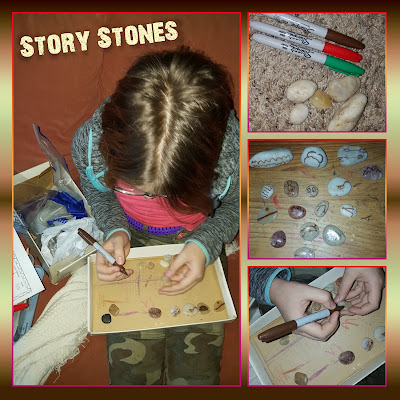 Without looking choose 5 stones then tell a story using the stones symbols. You can buy I Am Not A Number on Amazon for $18.95.